Home > FAQs > Texas > Plans, Products, and Services > Power-to-Go Prepaid > How do I avoid having my Power-to-Go service disconnected? 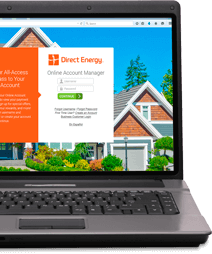 If your Direct Energy Power-To-Go account balance is equal to or less than $0.00, Direct Energy may request that the Utility interrupt your electricity service. You can avoid service interruptions by managing your account balance and adding funds to your account when it gets low. 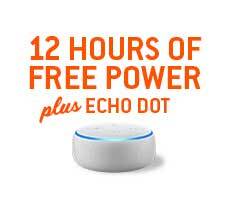 Direct Energy recommends that you have at least $20.00 in your account balance each day. As a Direct Energy Power-To-Go customer, you will receive daily notifications regarding your usage, estimated number of days remaining, low balance warnings, and payment confirmations. If you are concerned about forgetting to monitor your account or being unable to make a payment before dropping below $0, you can enroll your credit card in Automatic Payments. 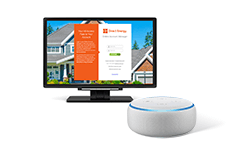 With this program, you sign up online to set your account to automatically deduct a payment from your credit card if your account falls below $25. You can choose from several payment amounts to refill your Direct Energy Power-To-Go account balance.